If you’ve seen Wrath of Khan, you know that things don’t go quite according to plan for the Federation—but Paramount Pictures did manage to tap the subject for a decent—if predictable—sequel. So, not all was lost. 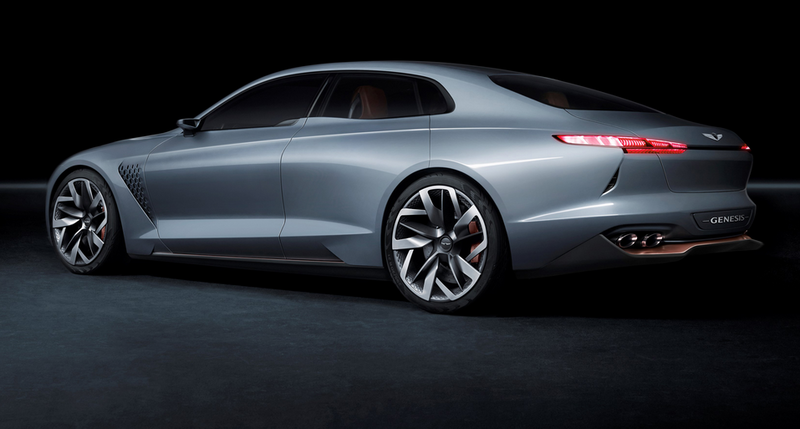 It’s easy to draw parallels between Star Trek’s Project Genesis and Hyundai’s new Genesis luxury brand. Beginning with the 2017 model year, the Korean automaker will retail two models under the Genesis banner, with more vehicles due in relatively short order. Though very different vehicles, both Genesis models feature rear-wheel-drive architecture—a hallmark of many higher-end vehicles, especially those from Europe. 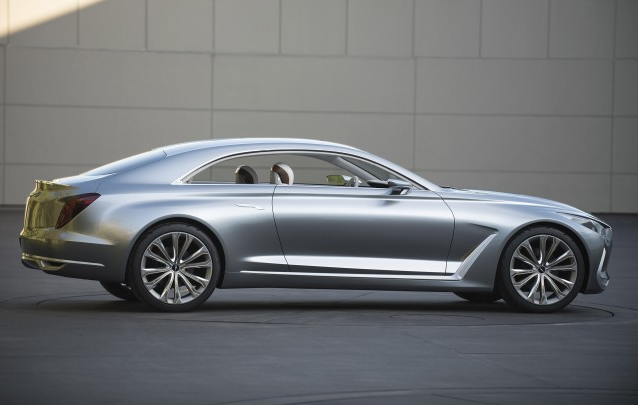 As a sub brand, Genesis has done reasonably well, with combined sales of the coupe and sedan topping 30,000 units. Hyundai had higher hopes, however, and the existing coupe and sedan never really caught on with the public as premium products. Confusing the issue was the Equus, an ultra-lux, long wheelbase version of the Genesis sedan with serious luxury intentions. 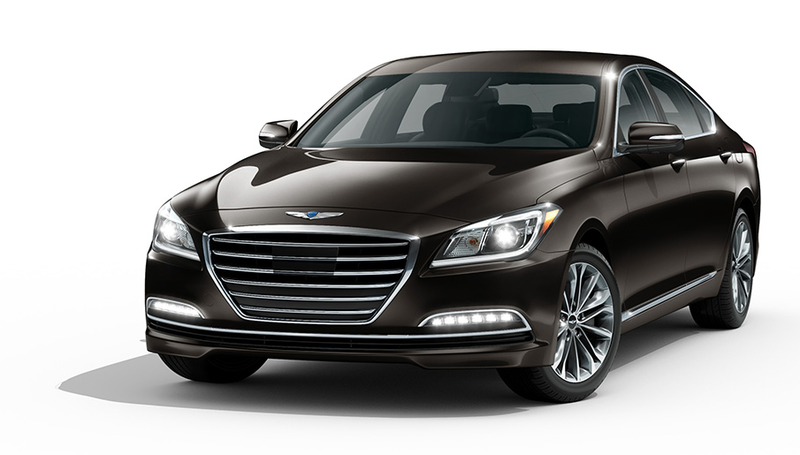 With prices that touched $70,000, Equus challenged the limits of what shoppers would pay for a Hyundai product. And with sales hovering around just 2000 units annually, it seems that price limit had been reached. 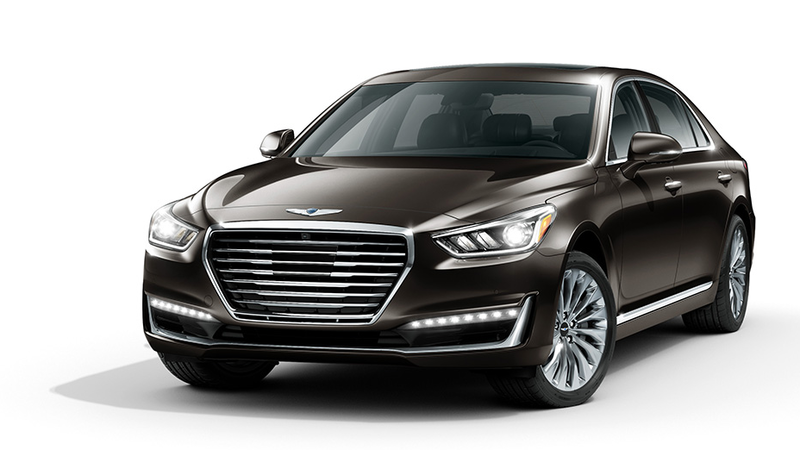 Dissatisfied with the public’s response to Genesis/Equus suite of rear-drive/premium offerings, Hyundai has taken the bold step of spinning off the products into a stand-alone brand named–wait for it–Genesis. The Genesis family of vehicles will launch for the 2017 model year featuring the G80 and G90 sedan. The G80 is essentially a rebadged version of the current Hyundai Genesis sedan; the G90 is an all-new sedan that takes over the Equus’s position in size, price, and luxury features. For the foreseeable future, the G90 will be the Genesis brand’s flagship model. At a length of 205 inches overall, the G90 is about as long as a current-generation BMW 7-Series. The 2017 G90 is powered by either 365-horsepower 3.3-liter V6 or a 420-horse 5.0-liter V8. 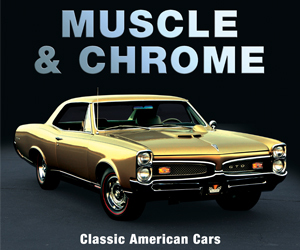 Both engines mate to an 8-speed automatic transmission. Rear- and all-wheel drive are available. Largely a carryover of the Hyundai Genesis sedan, the G80 will slot below the G90 in size and price. At 197 inches long, the G80 is roughly the same size as a Chrysler 300. Like the 300, the G80 will be available with V6 and V8 power. The base engine is a 311-horsepower 3.8-liter V6; the step-up option is the same 420-horsepower V8 found in the G90. Like the G90, rear- and all-wheel drive are available. The G70 will be based on the architecture that currently underpins the Hyundai Genesis Coupe, though the new cars will step up considerably in price and content. 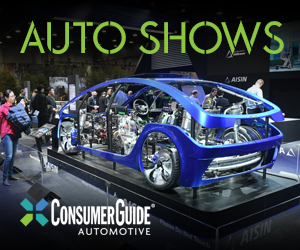 Intended to compete with the likes of the BMW 3- and 4-Series, and the Infiniti Q50 and Q60, these premium compact coupes and sedans will be aimed at helping Genesis find entry-luxury shoppers. We expect the base engine in both body styles to be a turbocharged 2.0-liter engine mated to either a 6-speed manual or 8-speed automatic transmission. Look for the G90’s 3.3-liter V6 as a step-up engine. Genesis’s New York and Vision C concept cars may give us a glimpse of what these cars might look like. We’re guessing on the name here. Look for this midsize crossover to compete directly with the Infiniti QX60. As such, the XG80 should boast 3-row seating and a version of the brand’s 3.3-liter V6. Expect the XG80 to share its basic mechanical underpinnings with the Hyundai Santa Fe. Again, the name is a guess, as is the architecture on which this vehicle may arrive. We expect the XG60 to be based on the platform of Hyundai’s Santa Sport, though it could just as likely share its bones with the smaller Hyundai Tucson. In either case, look for a standard turbocharged 2.0 engine. An available 3.3-liter V6 is not out of the question. So, can a Hyundai luxury brand create life out of lifelessness? Possibly. Hyundai was correct in concluding that the general public was largely indifferent to its upscale offerings to date. The question is, will repackaging them together under a new brand umbrella help buyers make sense of the lineup? And while we say lifelessness, Hyundai did sell 30,000 Genesis vehicles last year—hardly a pittance. It’s worth noting that Genesis cars and crossovers will be sold though existing Hyundai showrooms, not stand-alone dealerships—at least for the foreseeable future. Should the Genesis marque meet with better-than-moderate success, watch for brand-specific stores to start popping up anywhere there’s a market for luxury vehicles. Written by: Tom Appel on September 19, 2016.on March 22, 2019.